The Sarawak government is in discussions with Brunei on electricity supply, telecommunication, tourism and air connectivity. Chief Minister Taib Mahmud dismissed skeptism about Score’s appeal to investors saying the state had slowed down the approval process because the current energy supply could not cope with the industrial needs. Against the backdrop of a growing global campaign to save Sarawak’s rivers, forest and its indigenous community, on-going blockades in Baram and the newest allegation that Bakun is operating at half its capacity, the Sarawak Government has come up with a new strategy. Human Rights Day on Dec 10 this year has irrevocably changed the landscape for protests in Sarawak, with the Orang Ulu, Kenyah and Kayan communities joining the protesters in the state by conducting their own march in the interiors of Baram. While the simultaneous rallies organised by the Gerakan Rakyat Sarawak Sabah (Grass) in Kuching, Sibu, Miri, Bintulu saw about 1,200 participants, the Baram villagers joined the protest march for the first time by conducting their own event in the interiors of Baram. As Murum natives continue to fight the ongoing impoundment of the hydroelectric dam there, natives in Baram are protesting the construction of another dam in their area. According to Miri MP Dr Michael Teo, to date, at least 350 natives have camped out in two locations in Baram for 40 nights to protest the proposed dam. Indigenous people from Malaysia’s eastern state of Sarawak have travelled thousands of kilometres from their home in central Borneo to the capital Kuala Lumpur to protest being thrown off their land. Green Party MP Kim Booth has brought up in the Tasmanian Parliament state-owned Hydro Tasmania’s involvement in the contentious Murum Dam and the human rights violations against the Penans in Sarawak. The Tasmanian Parliament has called on its government to intervene immediately and compel the Sarawak administration to compensate the Penans affected by the Murum Hydropower Dam project. The pain and agony suffered by displaced natives in Sarawak in the name of progress must end now. The photos and videos from the Murum dam blockade site were very revealing. Peliran-Murum Penan Affairs Committee (Pemupa) chairperson Ngang Buling vehemently refuted the claims today and said there was no truth in the SEB statement. “The Penan are shocked by the claim, which to them is all rubbish,” said Ngang. Two foreigners and a Malaysian have died while one foreigner is missing after a gate at the Cameron Highlands hydro-electric dam was manually opened early this morning. Cameron Highlands Fire and Rescue Services Department chief Yusri Abdullah Sani said the department was alerted on the casualties at 1.38am. The International Hydropower Assocation’s World Congress to be held in Kuching, Sarawak/ Malaysia, from 21 to 24 May 2013, is beginnig badly. 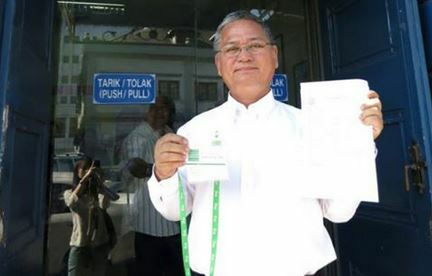 Peter Kallang, an important indigenous leader from Baram, Sarawak, has been barred this morning from a pre-congress workshop organized jointly by the International Hydropower Association (IHA), the World Bank, the International Finance Corporation (IFC), the Asian Development Bank (ADB) and the Inter-American Development Bank (IDB). This file photo shows a general view of the Bakun Hydroelectric Dam on the Balui River, west of Belaga, in Malaysia’s Sarawak state, on September 21, 2011. 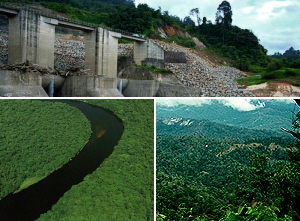 The world hydroelectric industry’s decision to meet in Sarawak where dams have uprooted rainforests and native peoples is drawing bitter fire from environmental and tribal groups. The world hydroelectric industry’s decision to meet in a Malaysian state where dams have uprooted rainforests and native peoples is drawing bitter fire from environmental and tribal groups. VIDEO | 1.32 min The Swiss-based Bruno Manser Fund (BMF) has warned of possible degradation of the environment and social effects on the Sarawak indigenous people, following the proposed flooding of 11 dams which may cover an area of 2,300 square km of rainforests or one-and-a-half times the area of Greater London. BMF, which released a map of the possible repercussions, said it is concerned over this fact following Sarawak’s hosting of the International Hydro-power Association’s (IHA) World Congress in Kuching for three days beginning May 21. At the last Federal Election Taib did not bother to visit Baram. To him it was just a source of timber which he could exploit, handing vast logging concessions to his crony companies like Samling and to politicians he needed to control, while leaving the people destitute. One such politician was Jacob Sagan, the local MP and Federal Deputy Trade & Industry Minister. The plans for the dams in Sarawak state have sparked widespread criticism they would further destroy remote jungle and wildlife and displace locals. The Bakun dam is already finished and work on at least one other dam has begun.A Sarawak minister said the state will not push ahead with building 12 controversial dams amid anger among local tribes and environmentalists over the plans. James Masing (left), state minister of land development in Sarawak, said the resource-rich, poorly developed state would only need four, and not 12, dams to cater to its energy demands, even though it aimed to attract more industries. 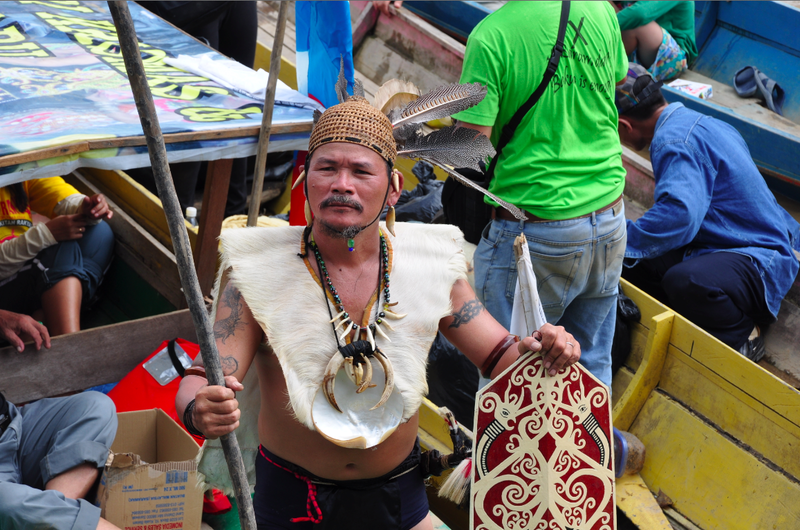 The wave of dam-building in Sarawak has created ripples of fear among environmentalists and groups representing indigenous tribes. The trucks that ply the rough road to the Murum dam under construction in Sarawak kick up clouds of dust that obscure the trail and make driving treacherous. Within an hour, at least 40 of them go by, laden with freshly cut timber. 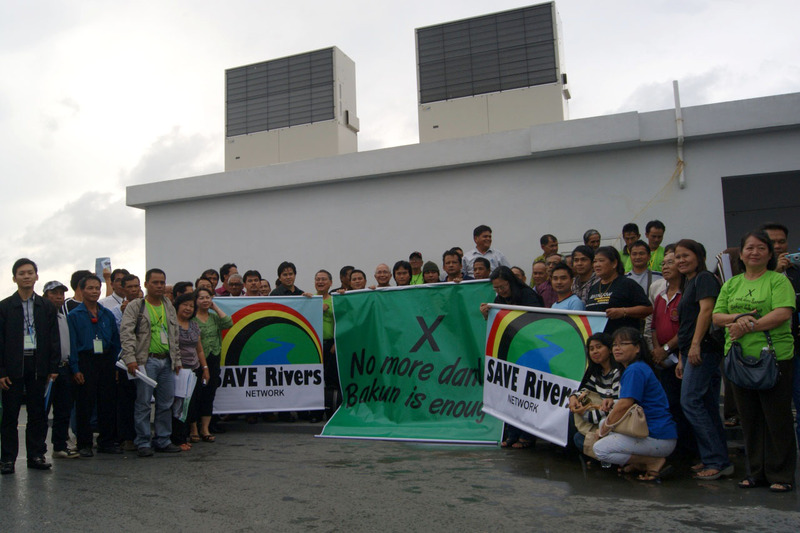 In the last leg of its Australian anti-dam campaign tour, NGO Save Sarawak’s Rivers Network (Save Rivers) is set to meet with energy company Hydro Tasmania tomorrow to seek full disclosure of the latter’s involvement in Sarawak mega-dam projects. Sarawak Parti Keadilan Rakyat today urged Suhakam to probe human rights abuses against the Penan community in Murum committed by the state headed by the nation’s reportedly richest man. 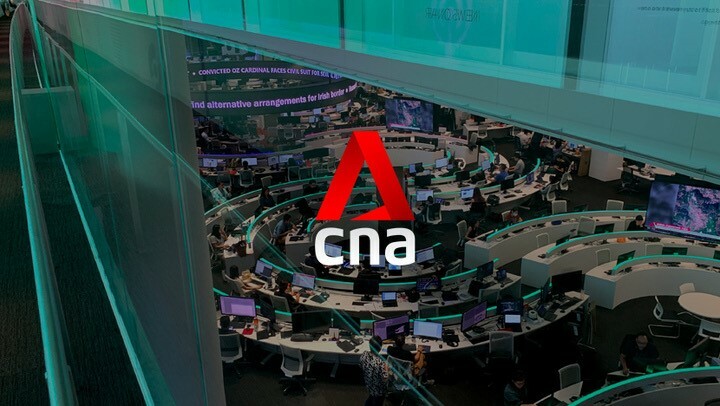 “The latest exposes carried in the alternative media and in some mainstream press in the past few days bring home to us the heights of heartlessness and hypocrisy this government has reached. 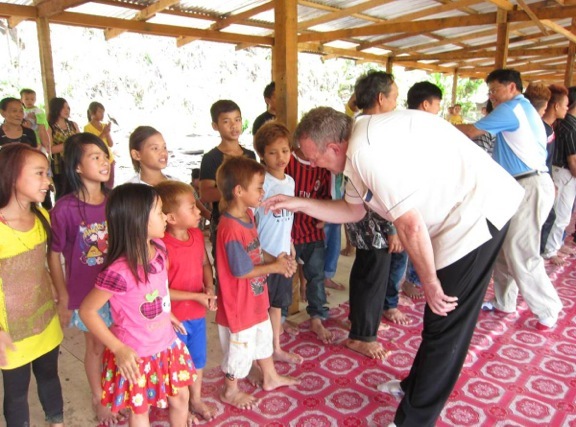 What the authorities are doing to meet healthcare needs in remote areas. HEALTH Ministry director-general Datuk Seri Dr Hasan Abdul Rahman explains in an e-mail reply to our questions that there are 10 government clinics serving rural communities along Sarawak’s main river transport artery, Sungai Baram, and a further eight serving the more remote Baram tributaries. These are part of a network of 30 government clinics throughout the Marudi district in which Baram is located; the district has a population of 60,000. 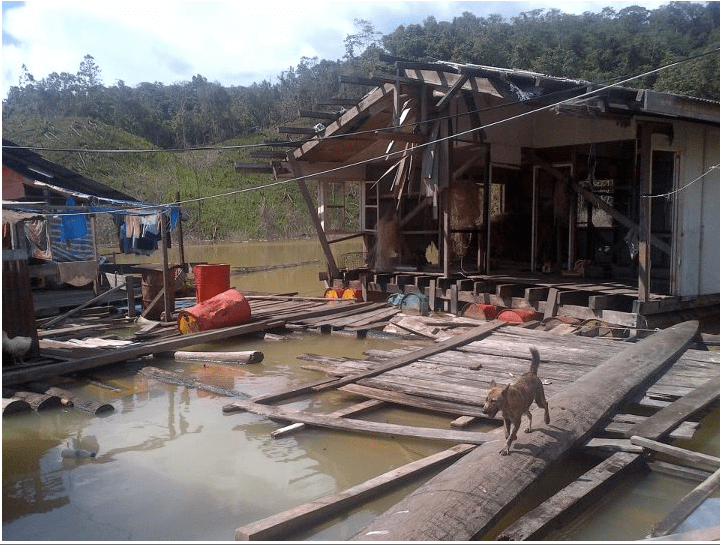 Floating homes – Is this what Taib means by progress and development for the poor people of Sarawak? These are the scenes they have been trying to hide, by setting up an exclusion zone to prevent NGOs and journalists from entering the region behind the Bakun Dam. With the impending construction of multiple dams in Sarawak, there is an urgent need to coordinate efforts by natives and NGOs opposing these structures. MIRI: Concerned individuals and a number of non-governmental organisations (NGOs) are gathering in Miri next week to discuss the formation of a ‘Save Sarawak’s Rivers’ network. The network aims to coordinate a campaign at state, national and international levels against the construction of mega dams in Sarawak. 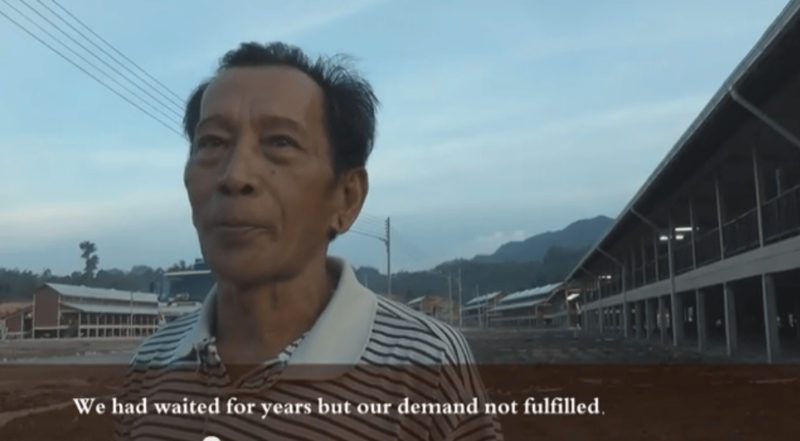 Why is the Sarawak government forcing Bengoh Dam natives to shift to a resettlement scheme which the Auditor General’s Report 2010 has described as ‘unsuitable’? 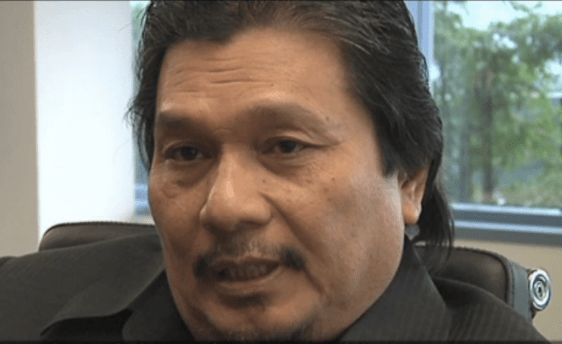 The Sarawak government has been urged to immediately carry out a census poll on the 394 families from four villages affected by the construction of the multi-million ringgit Bengoh Dam. 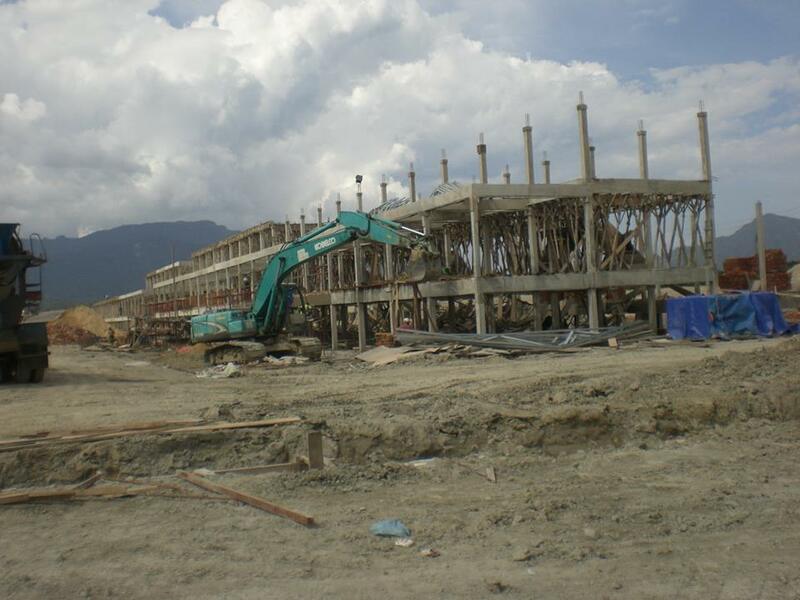 State opposition PKR said a completed census would show how many families and villagers from Kampung Taba Sait, Rejoi, Bojong-Pain and Semban would be willing to shift to the resettlement scheme between Kampung Semadang and Skio. Ill-conceived plans over the resettlement of natives living around the Bengoh Dam in Sarawak are causing massive delays to the RM310.65 million project.Although the cabinet is still deliberating its options, the Auditor General in his 2010 report estimated that the delays could cost up to RM58.37 million.According to the report, the delay is because some of the 1595 natives affected do not accept the compensation offered by the government. 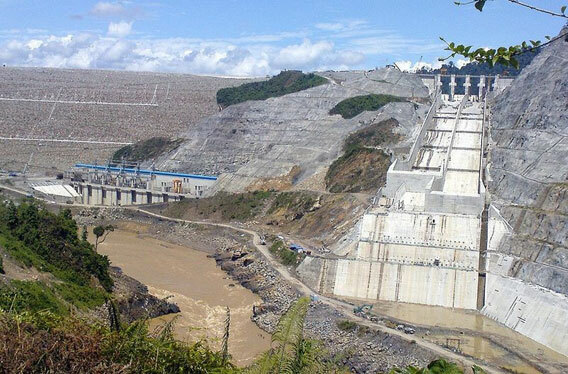 Bakun dam turbines are spinning but it is billed as the graft-plagued human and ecological disaster. The first turbine is spinning, electricity is pulsing out, and the water level is climbing in the Borneo jungle behind Malaysia’s huge US$2.2 billion Bakun hydroelectric dam. But questions continue to swirl around the viability of a project described by critics as a graft-plagued human and ecological disaster – and as opposition mounts against a dozen other planned dams in Sarawak. The first turbine from French giant Alstom began producing electricity in August and the dam’s reservoir has swelled to the size of Singapore since impoundment began a year ago.